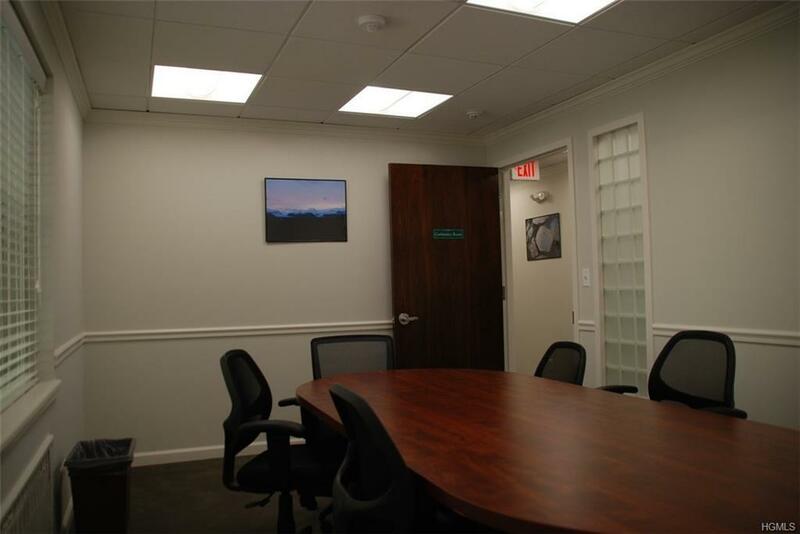 Bronxville Business Center (BBC) renovated the 2nd floor in 2015 to offer 9 premium suites. 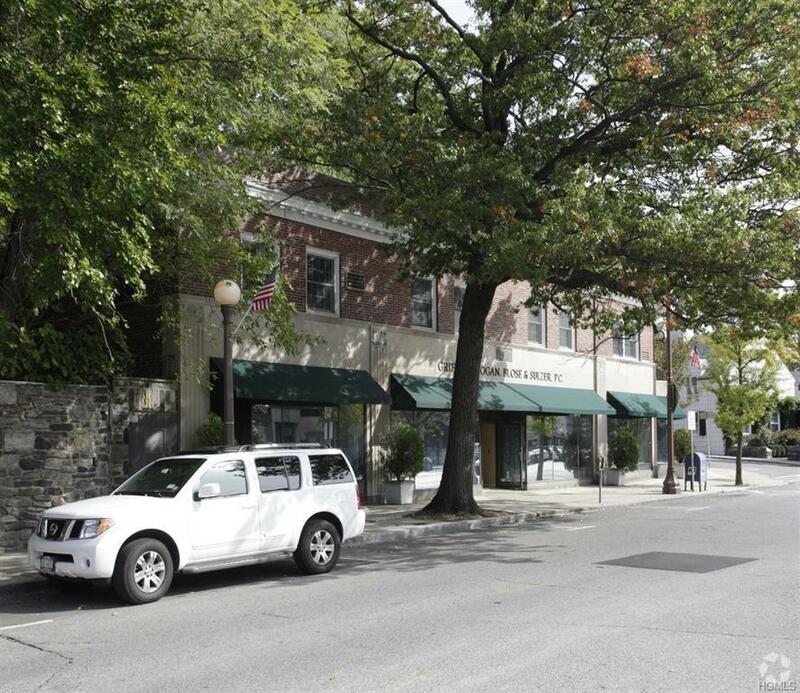 We are proud to list our LAST available unit, which is completely turn Key!! 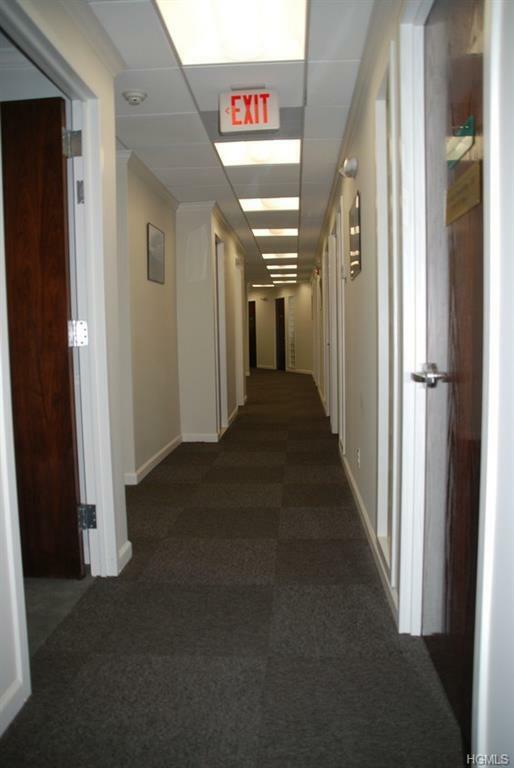 BBC provides clients offices with CLEANING SERVICE High Speed Internet, Installed Cisco Phone System, Phone Number, Internet fax, Wi-Fi, unlimited calling within the U.S., shared use of a conference room, seating area, Kitchenette, his and her bathrooms, mail box with mailing address. 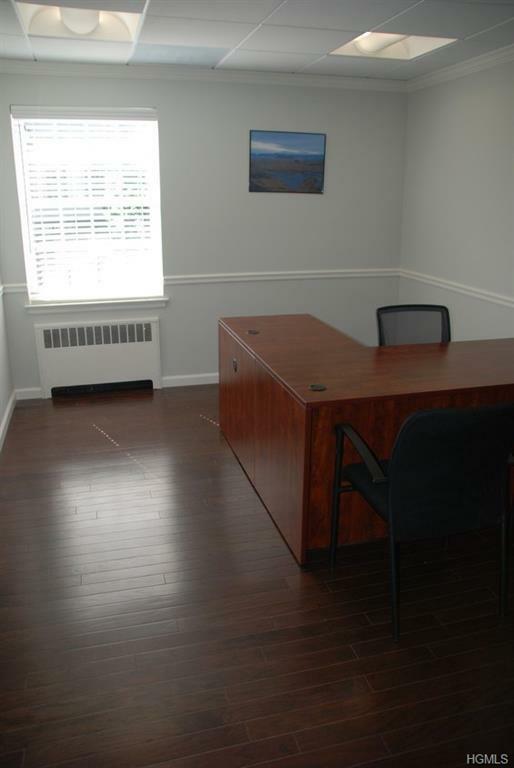 Perfect for start up businesses, or part time business owners that need an office to work out of but not all the hassle. All these features are included in the price!!!! Listing courtesy of Ilir Gjoni of J.S. De Management, Inc..